Russell Courtier, 40, was also convicted of failure to perform the duties of a driver and second-degree intimidation, which is a hate crime, in the death of 19-year-old Larnell Bruce. PORTLAND, Ore. — A white supremacist who ran down a black teen with his Jeep in 2016 and was found guilty of murder last month was sentenced Tuesday to life in prison without the possibility of parole for 28 years. Russell Courtier, 40, was also convicted of failure to perform the duties of a driver (hit-and-run) and second-degree intimidation, which is a hate crime, in the death of 19-year-old Larnell Bruce. When asked earlier after the murder conviction if she got the result she was hoping for, Christina Mines, the mother of Larnell Bruce, said she did. "This is the first steps of healing," she said. 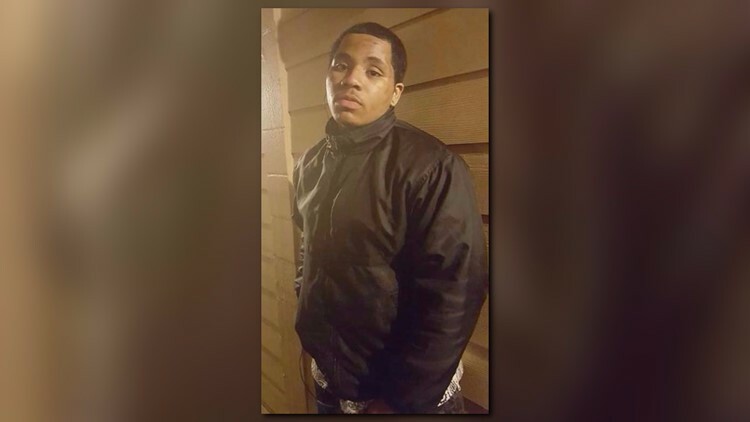 "Larnell was taken away brutally. Justice was served today and I'm happy." Courtier and Bruce were in a fight outside a 7-Eleven at 188th and Burnside in the Rockwood neighborhood of Gresham in August 2016. Courtier was a member of the white supremacist group European Kindred while in prison, according to the prosecutor. David Hannon argued that's why Courtier ran down Bruce with his girlfriend's jeep after losing the fight to the black teen. “It was a racially motivated crime because it was for European Kindred. It was a racially motivated murder,” said Hannon. “When he chased down Mr. Bruce not once, twice. There's only one word for what he did. It's murder,” said Hannon. Courtier's girlfriend, 37-year-old Colleen Hunt, also faced a murder charge. She pleaded guilty to a lesser charge of manslaughter shortly after the trial started. Prosecutors said Hunt egged Courtier on, yelling, "Get him baby," and, "Run him over," during the incident. 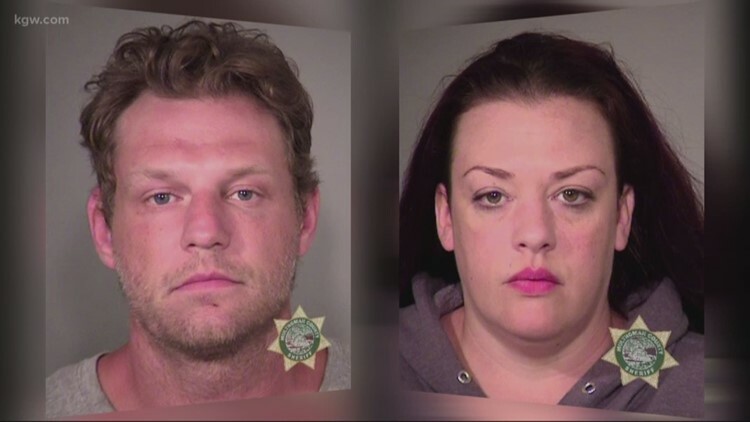 Russell Courtier, 40, and Colleen Hunt, 37, are charged with murder, hit-and-run and intimidation, which is a hate crime. During the trial, defense lawyer Kevin Sali attacked the idea that Courtier is an active racist. “We've heard the witnesses say Mr. Courtier was an active member of EK. That means nothing because there is no such thing as an inactive member,” said Sali. Sali suggested the defendant may have reacted out of extreme emotional disturbance. That defense, sometimes used in murder cases, argues the person was under the influence of their disturbance and not acting intentionally. Mines said even if Courtier gets life in prison, it will not be enough. "Because of his decisions we suffered and we'll be suffering the rest of our lives," Mines said. "[Larnell is] gone. He's out of our lives. He will never be able to say, 'Dad, I love you or mom, I love you,'" she said.